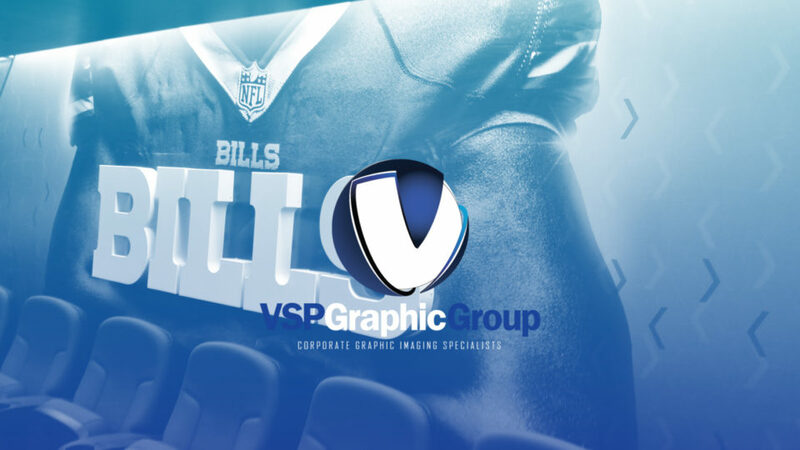 VSP Graphic Group provides a multitude of different forms of signage designs for companies all over the United States. We are proud of what we do, and we think that the clients we’ve worked with are a testament to the quality of our design and product. Having worked with large and small organizations all over the US, we have established a reputation for providing creative solutions in various forms of signage, but we want to take a closer look at some of the interior custom signage we can provide. Here are just a few examples of custom interior signage created by VSP Graphic Group.